Heading into the hair salon for a seasonal color can be tricky. You’re feeling the fall spirit, strolling in with your pumpkin spice latte and a hankering for change, and the next thing you know, you’re walking out with a dye job that your colorist calls “cinnamon spice” and feels exactly 0% like you. 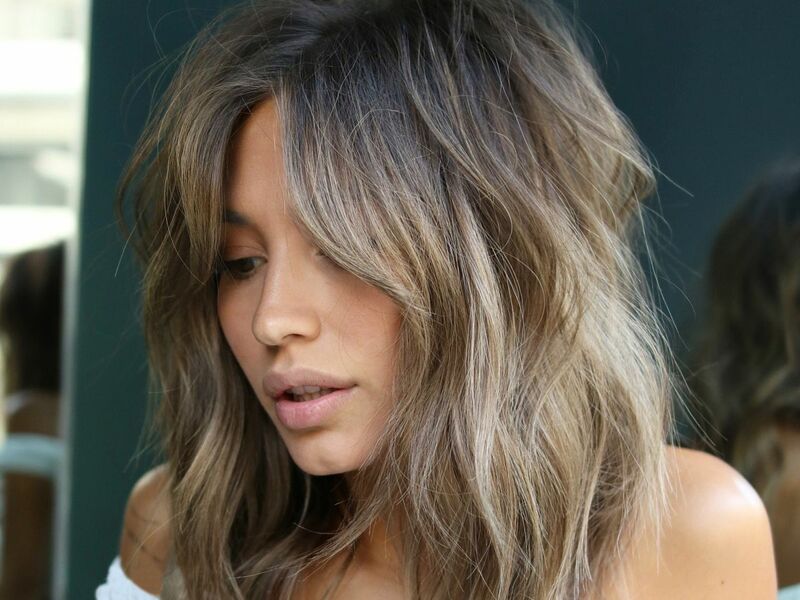 Luckily, for those of us who don’t want our hair to mirror the seasonal shift too literally, L.A.’s top stylists tell us that this year’s of-the-moment color trends are super natural. If you’re a natural dirty-blonde and your summer color’s feeling a little flat, you can add a strawberry-gold highlight for instant warmth. Or, if you’re a brunette and craving a refresh, there’s a glossy chocolate tone perfect for you. The five hair color trends that are going to be big this fall, along with ample inspiration to bring to your colorist, ahead. Cherin Choi, colorist at Nova Arts Salon in L.A., calls this hue “lioness color.” This trend uses a subtle highlight to play up the warmer gold, strawberry blonde, or red-ish base, whether natural or done with dye or gloss. The trick is to find a golden tone that works well with your root color so it grows out seamlessly. 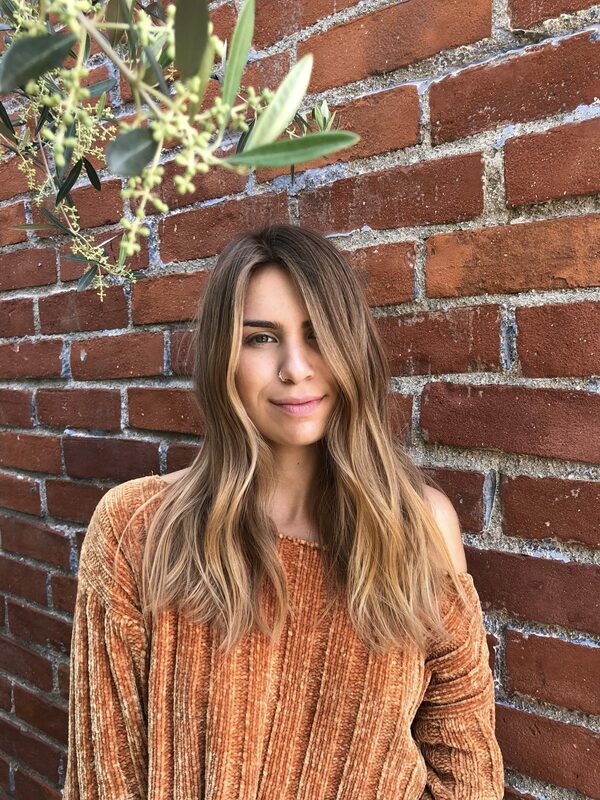 L.A.-based colorist Erin Carter shows us how a face-framing, golden shine can make a deep, chestnut base color come alive. L.A. colorist Justin Anderson shows us how to take hair darker for fall without doing away with leftover highlights. The idea is to deepen the root shade so that the blonde accent actually appears brighter by contrast. Subtle babylights woven through the ends of hair look completely natural, yet make the whole look feel more voluminous and healthy. A high-shine gloss finish makes multidimensional brown color feel all the more fresh and vibrant for fall.